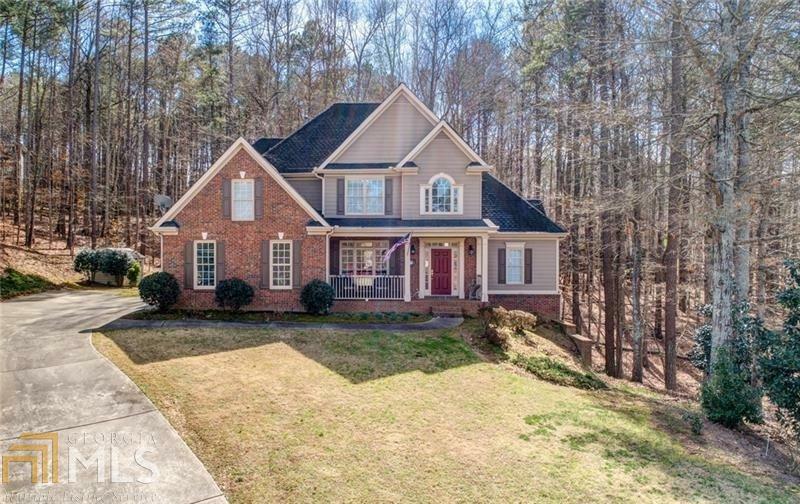 Custom-built master on the main Brookhaven floor plan nestled in a cul-de-sac on 1+ acre lot. 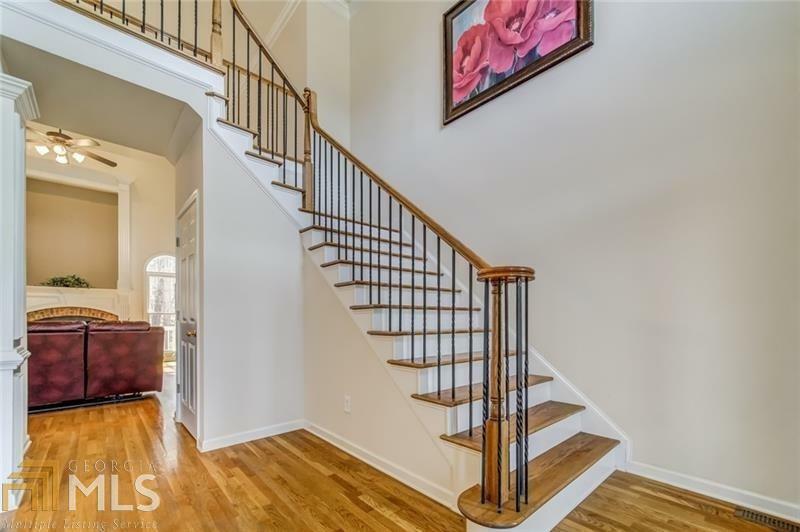 A soaring 2 story foyer welcomes you in w/iron spindles & hardwood floors that travel throughout the main. 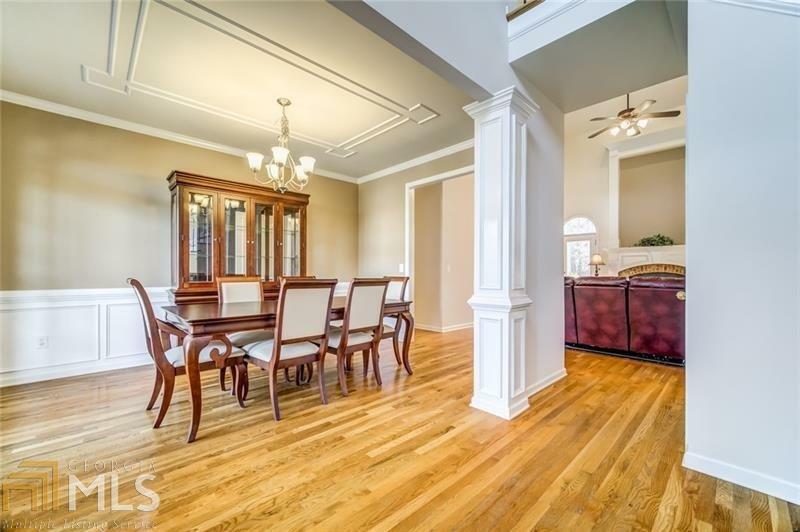 The 2 story great room with fireplace has a view into the kitchen and breakfast rooms. 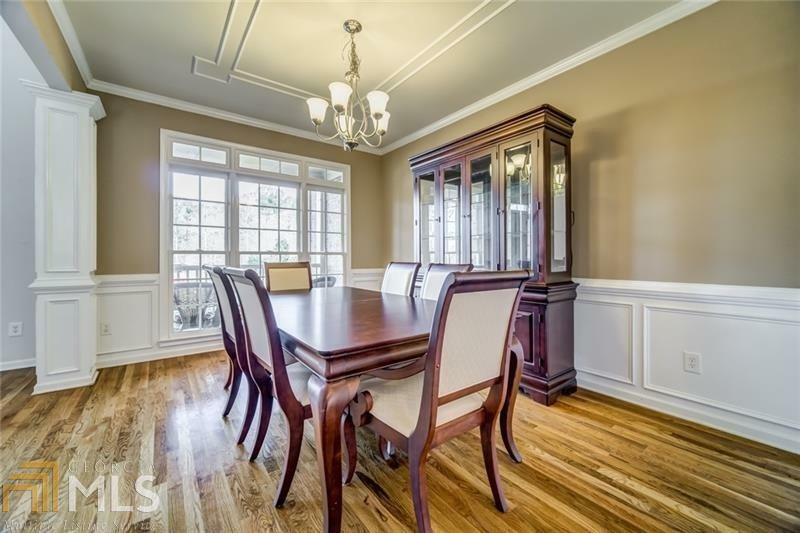 A 2nd bedroom is on the main and 3 bedrooms including a bonus room and full bath are up. The finished terrace level includes a theatre room, bedroom, living room, full bath and plenty of space for storage. Sixes Road is an entrance/exit for the new Northwest Metro Express lanes.